ACT Government information on schools is found HERE. The local preschool is at 19 Cotton St, Downer (Ph: 6205 5611; Email: downer.preschool@ed.act.edu.au﻿﻿). 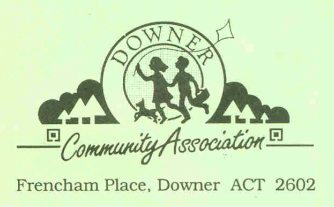 Despite information to the contrary, children who attend Downer Preschool do NOT automatically have to attend Lyneham Primary after completing preschool. Children in Downer have priority enrolment at either Majura or Lyneham Primary Schools. A list of all ACT Government Preschools is HERE. The website of Canberra Preschool Society is HERE.